Our range comprises of Unique Designs and we do provide a varied range of products. We use high quality Aluminium mostly powdercoated with selected color finishes. The cushions we use are high quality foam which can be made with or without water proof lining. 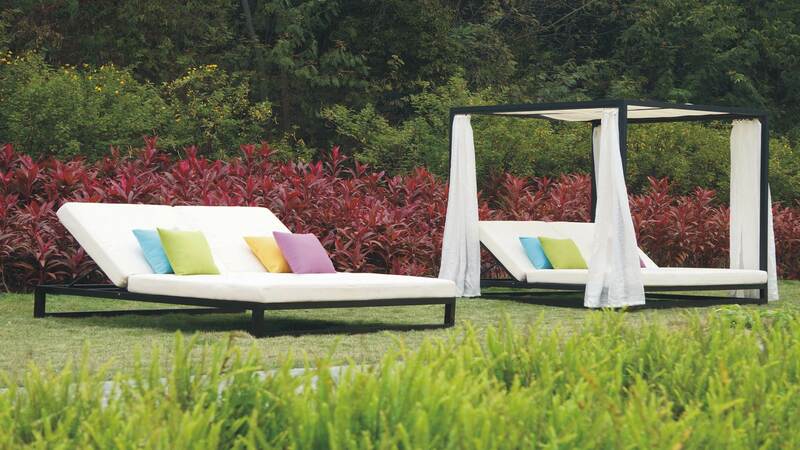 We only use Good Quality Fabric, choices can be made from Sunproof, Sunbrella & Textilene.